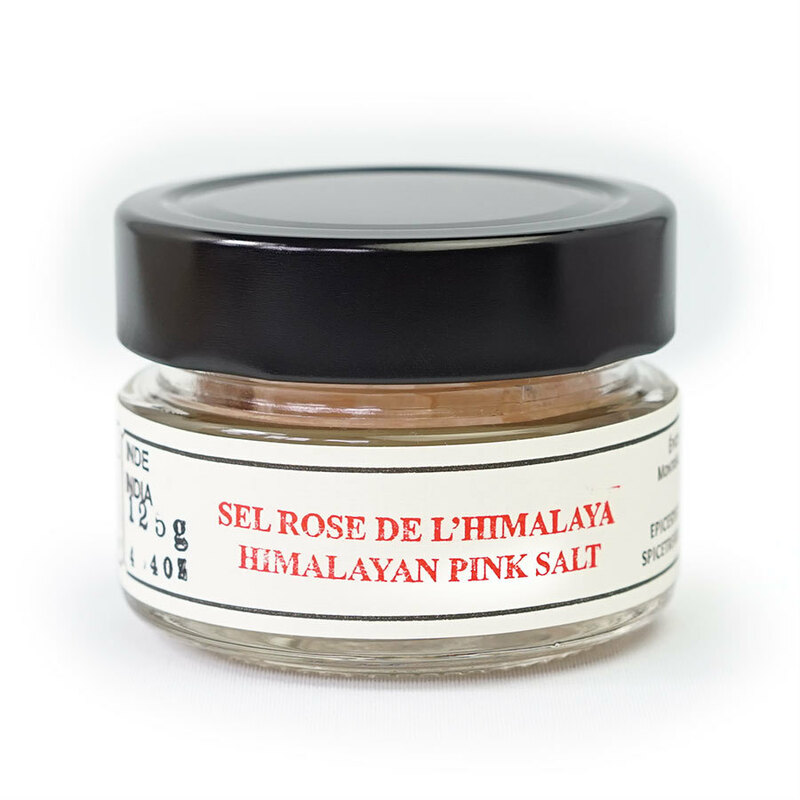 Pink salt comes from salt deposits that have sat hidden in the Himalayas for millions of years. 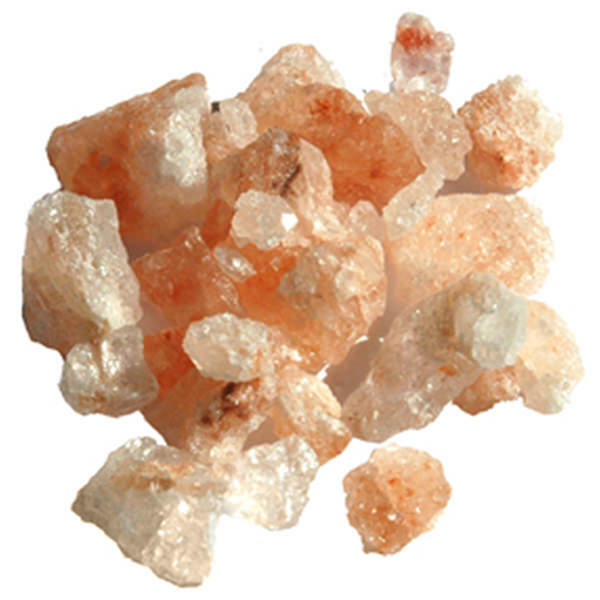 Its composition differs from that of sea salt, lending it a complex, intense mineral taste. Its pink color comes from its high concentration of iron. It can be used for all types of cooking: poutry, meat, fish, vegetables, soups: it’s also great as a finishing spice. The medium crystals work fine in salt grinders, but the large crystals should be broken up in a mortar. Non-iodized.